Attempts to force paramedics in Yorkshire to undergo random drug and alcohol tests are being questioned by Unite. 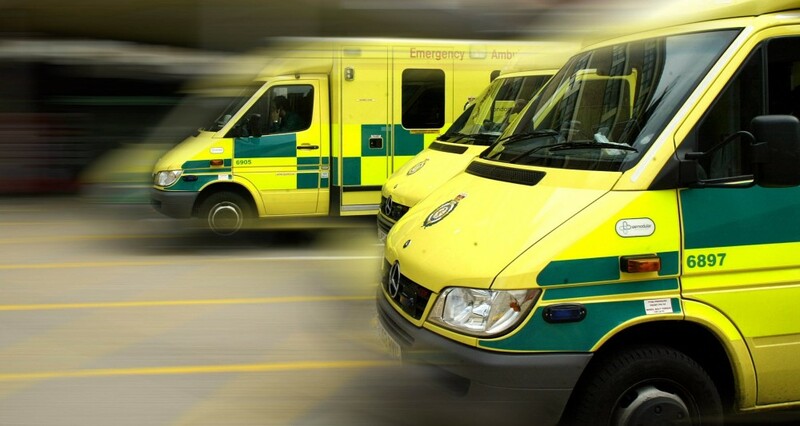 The Yorkshire Ambulance Service (YAS) is deliberating on whether to change it’s self-regulating stance on drugs and alcohol, in order to secure a patient transport contract for South Yorkshire. If the changes go ahead YAS will be the first ambulance service in the country to carry out the tests. 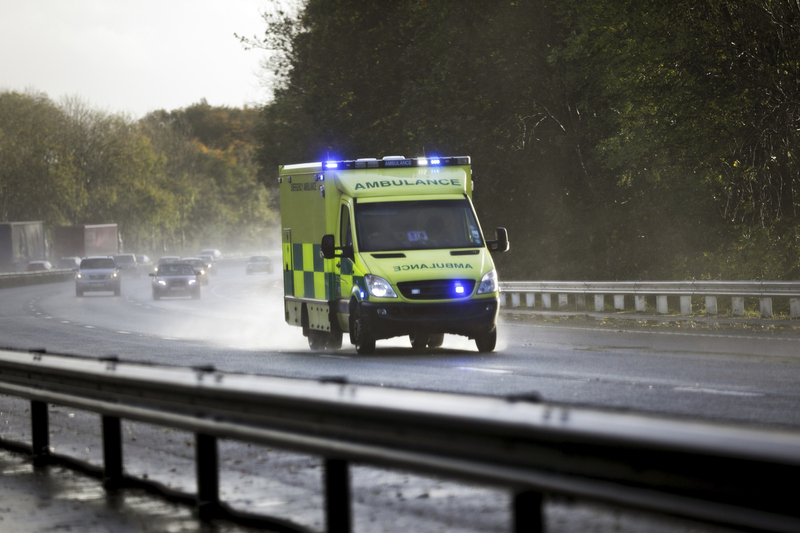 Currently ambulance services rely on staff to report concerns or incidences of drugs and alcohol in the workplace, however the new contract YAS is bidding on stipulates testing must be enforced. 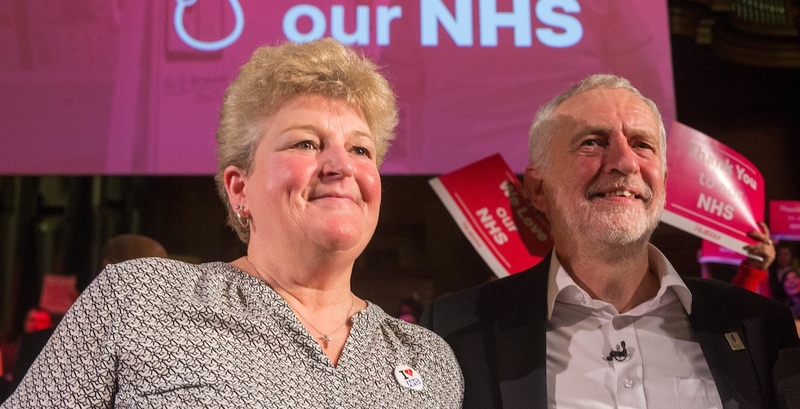 Unite regional officer for Yorkshire, Terry Cunliffe, said the policy’s current structure was “not fit for purpose” and needs to be rethought. “Paramedics are already under constant supervision from their colleagues, managers and the public. They work to the highest standards and adhere to a professional code of conduct,” Cunliffe said. “Our members don’t want to work alongside someone who is under the influence of drink or drugs when they are driving an ambulance. It’s in their interests to be vigilant against such behaviour. Cunliffe also voiced concerns over the singling out of specific health professions for the tests. He said, “It’s not clear who it will apply to – all staff or a particular group. A YAS spokesperson said the service “is looking to introduce a Fitness for Work Policy” as part of its commitment to staff wellbeing. The spokesperson said, “This includes ensuring that any alcohol and drug-related issues are dealt with effectively and consistently and that managers have adequate training and support to deal with staff who are seeking help.